The Institute of Bio mimicry looks for answers to our day to day problems in the natural world and intends to turn them into easy solutions. 1) Ever wondered why zebras have black and white stripes? 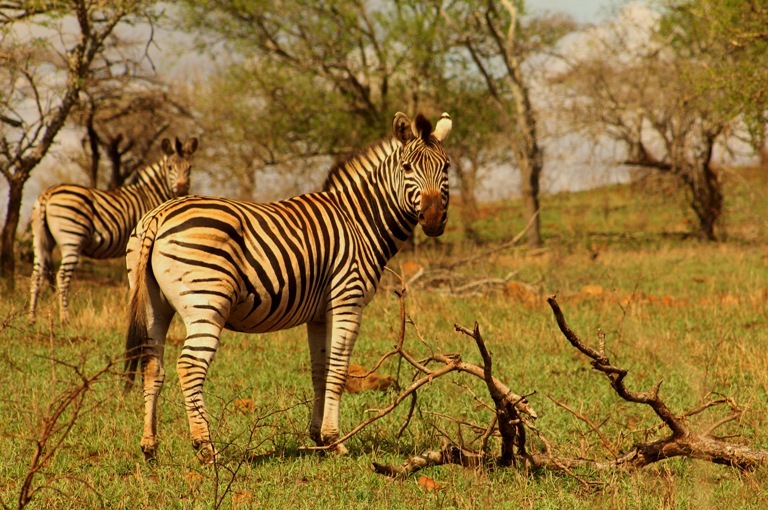 The zebra's stripes have more than one function. One function that can be mimicked is their cooling mechanism. 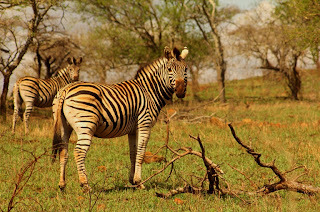 The black stripes absorb the sun's rays and a fatty layer under the stripe prevents the heat from affecting the zebra. The white stripes reflect the sunlight. As a result the air above the black stripes becomes warmer than above the white stripes and this difference in the temperature creates an air flow across the sweat glands located in the white stripes. This helps to cool the zebra as it stands. Rhinos dig with their horns and use them as swords to spar with. If they get a crack in the horn, its a problem. Surprisingly in their study, they found that they don't seem to get cracks in the horn, and if they do then the cracks seem to heal up. When there is a crack, the material around the crack disassembles, pours in the crack and then reassembles. They have no idea how this happens, because there are no living cells in the horn. Its made entirely of dead keratin! Bio mimics are looking at it as a model for self-healing structures.